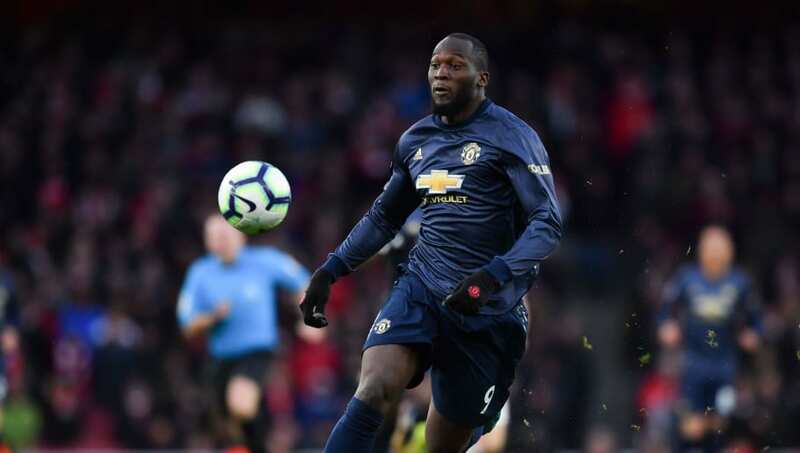 Romelu Lukaku's ​agent Federico Pastorello has talked up the possibility of the Belgian swapping Manchester for Italy, Spain or Germany ahead of talks over his future at Manchester United this summer. ​Lukaku has been at United since joining from Everton for £75m in 2017, notching 42 goals and 13 assists in 90 appearances. He remains tied down in Manchester until June 2022, but according to his agent, as quoted by Sky Sports, there is no guarantee he will last the distance at Old Trafford, especially given his desire to know and experience different cultures as well as win trophies. Pastorello explained: "At the moment he is very focused on finishing the season. The competition for third and fourth place in England is very tight so let's see what will happen in the future at the end the season. And ​Serie A emerged as one of Lukaku's earliest loves, as Pastorello revealed: "He likes Italy. When he was a child he followed a lot the Italian league. Everybody agrees today the Premier League is the best but years ago Italy was the best and they were the dreams for the younger footballer players." But he didn't just restrict the Belgian's gaze to Italy, turning to Spain and Germany as he admitted: "Teams like ​Real Madrid and ​Barcelona of course attract any champion so he sees also in La Liga one day. Bundesliga for sure is a very good championship." However, he did end by talking up the player's relationship with Ole Gunnar Solskjaer, adding: "In this period what he appreciates a lot about the manager is he was keeping him involved with a lot of attention. That is normal with the level of the player but sometimes managers are not so used to doing it anyway. "Once he had the opportunity he scored goals so he was important when not starting and when he got the opportunity to start, he scored (three games in a row). He was amazing in the victory against Paris Saint-Germain so now we think he's back on his place."